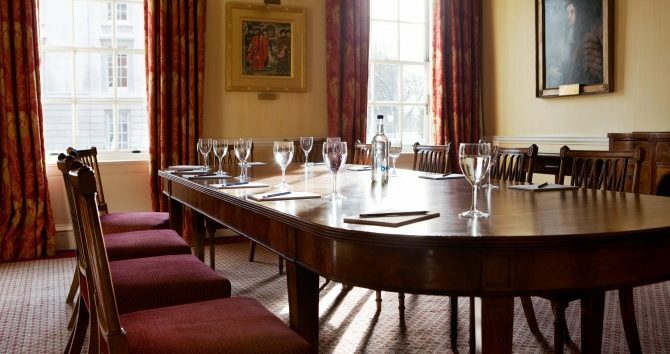 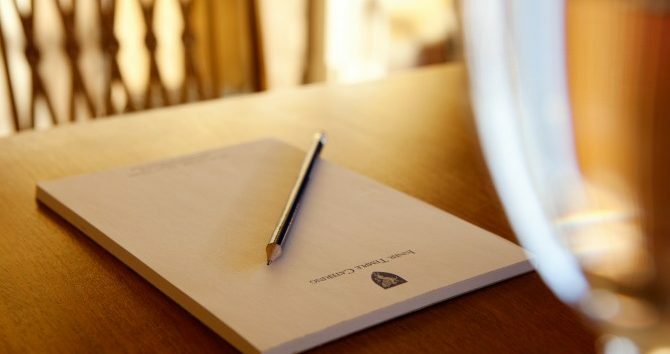 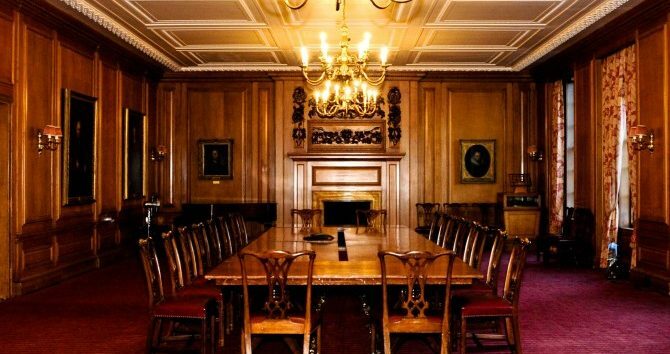 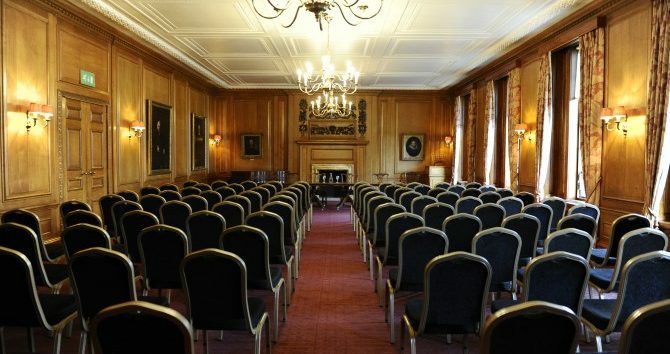 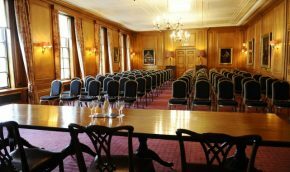 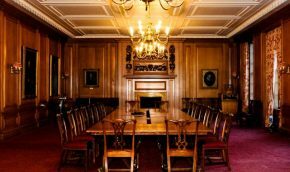 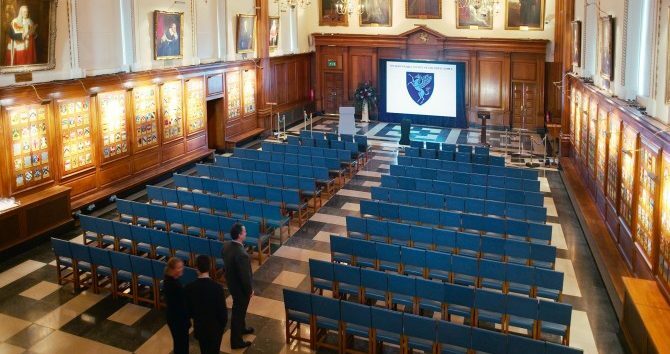 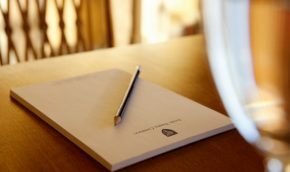 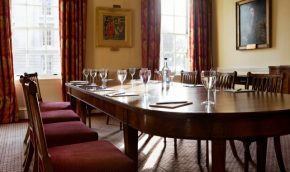 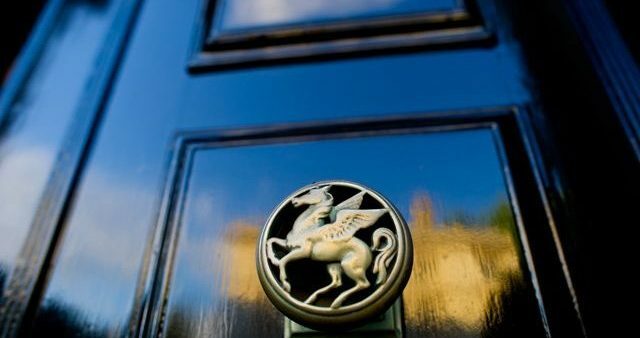 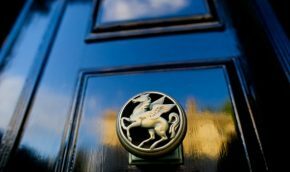 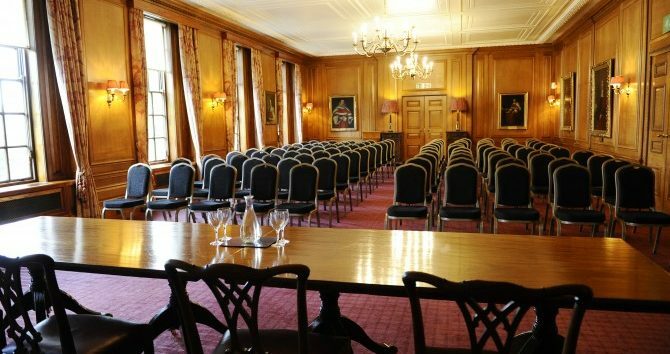 The Inner Temple provides an impressive London location for your presentations or lectures. 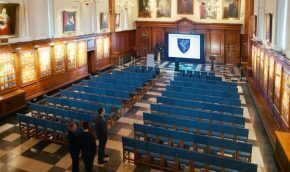 Our largest room is the Main Hall, which depending on our audio visual requirements can take up to 300 people of a presentation and is available from 4pm onwards on week days. 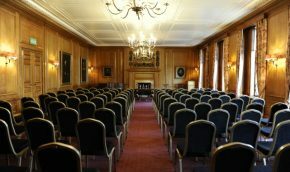 The Parliament Chamber and Luncheon Room can be made available during the day to allow for smaller presentations of up to 155 guests.